Are you looking to make a decision about whether to homeschool your children or not? 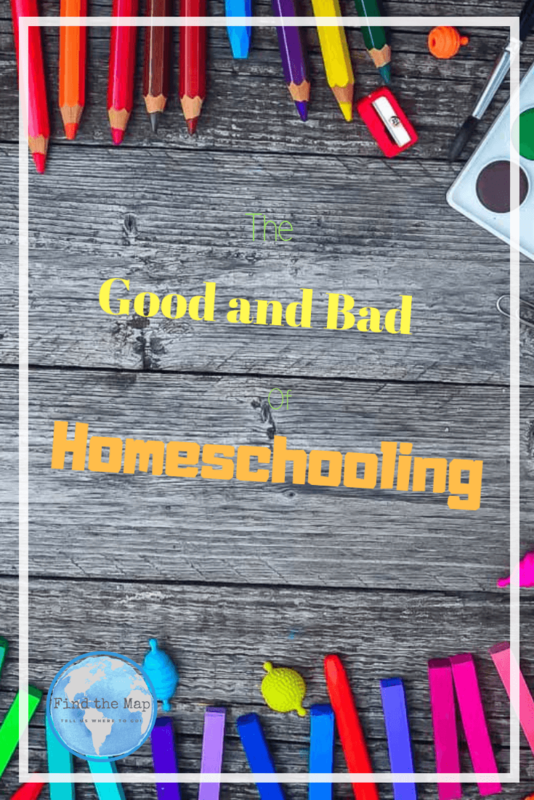 If so, here is the good and the bad of it, Homeschooling Pros & Cons if you will. Your probably doing your research trying to work out how it is going to impact on family life and just how you go about homeschooling one or multiple children. If your looking for answers on whether Homeschooling is for your family, you are in the exact same position I was in about four years ago. I totally understand! Want to know how we are Worldschooling our kids? 3 What are the Reasons for Homeschooling? First lets look at what Homeschooling is. It is sometimes referred to Home Education and when you are researching it is wise to use both terms to glean the best results online. Essentially Homeschooling is educating your kids at home. This can be accomplished by hiring a tutor, online education (which is effectively an online teacher) or Teaching them yourself. 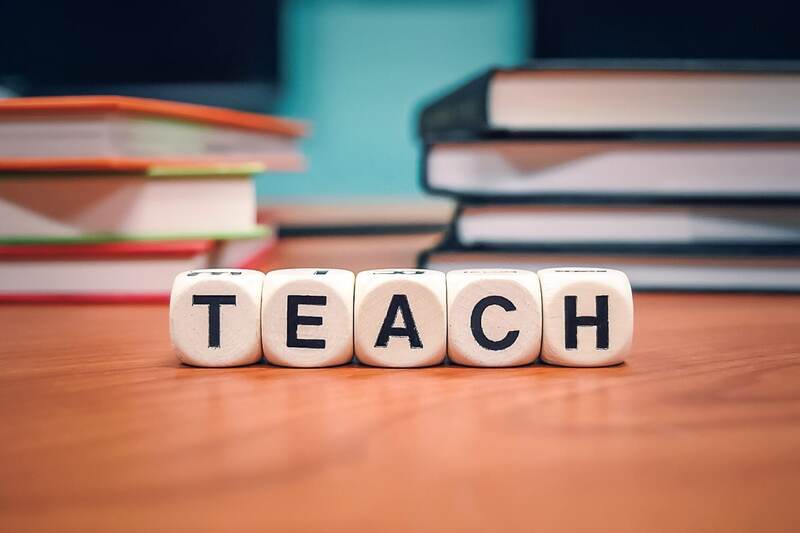 Many Parents op to use a combination of all three of these methods to educate and there are a variety of programs and curriculums available to assist. Any parent can choose to homeschool. It doesn’t matter if you are a Dad or Mum, Nurse, Electrician, Professors, Cleaner, etc. Whatever your career path, given the right resources anybody can take on the task of homeschooling. All you need is love, patience, energy and a can do attitude. What are the Reasons for Homeschooling? There are a handful of reasons to homeschool your children. Religious Beliefs, Special Needs or Gifted Ability, Bullying and Educational Preferences. 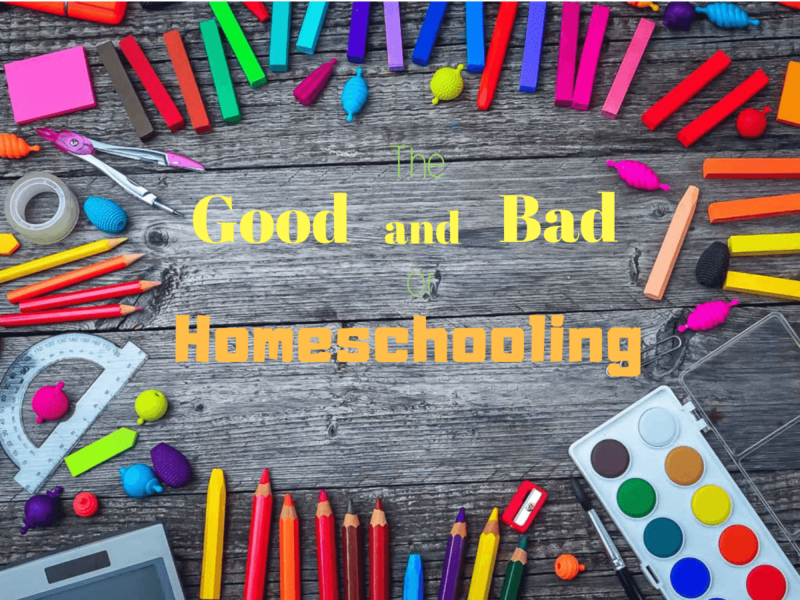 So what are the real advantages and disadvantages of Homeschooling? Lets break it down and look at it from a Childs and Parents perspectives. You get to work out what you are interested in and then learn about it. Its exciting to have the time to do what you love. If you get all your school work done in the morning then you have all afternoon to craft, create or read. Getting up when you want to! Well, it depends on your parents rules, but some homeschoolers are able to sleep in and get up when they want as long as all schooling is done by the end of the day. What a luxury!! Whether its a parent or tutor, you get heaps of attention. You have your mum (or dad) there whenever you need to ask a question. You don’t have to worry about the latest stuff, what clothes you wear, what you have or don’t have as there is no other kids your own age to compare yourself with. You also don’t have to worry about being bullied. You really get to know your family well. You get to hang out together every day. You have friends that are all ages, not just friends that are the same age as you. You have a few really good friends that you can rely on, but not a whole bunch of friends. You don’t have to take holidays when other kids do. You can take a trip and do some ‘worldschooling’, as you travel. There is no time limit to how long you can go for as you don’t have set holidays. Worldschooling – A lesson in Economics! No being up at the crack of dawn to make lunches, pack bags, get kids dressed and doing the school drop off and pick up runs. Depending on the age of your children this can be up to a 3 hour time saving! There is no one in the world that wants more for their children than a loving parent. This alone makes you try to be the best teacher you can possibly be. You have the choice whether to teach creation or evolution. You can teach your children about faith and talk openly about God. If you want to Pray or include Faith based learning it is entirely up to you. 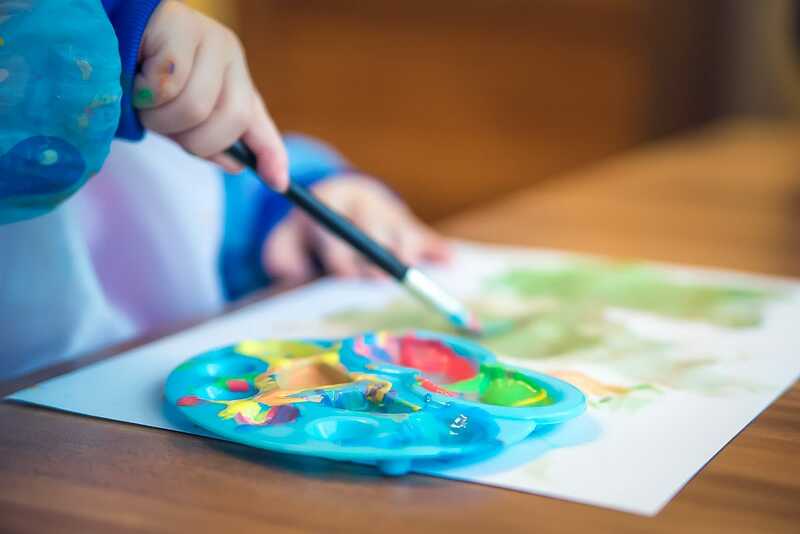 As your child grows and develops, they learn the skill of enquiring for themselves and following through on the ideas and concepts they are passionate about. They can schedule their own learning and take their learning into areas that they are interested in. As a homeschooler you know. exactly who your children are socialising with and have total control over who they see or don’t see, because they are with you all day every day. You also control access to technology and are present when they are accessing it. Ahhh the peace of mind! You get to have so much family time, getting to know each others passions and weaknesses and experiencing life together every day. Your relationships grow and mature because of this and you learn to rely on each other. There is time to teach your children life skills. You know, those things that main stream schools don’t do well. What Credit and Savings are and how banks work. Communication and Negotiation Skills with those outside their age levels. Emotional Intelligence and How to Have it. How to Fail at something with Dignity and Humility. You intimately know your children’s capabilities socially, emotionally and intellectually. As well as having the time to work through ideas they are passionate about, helping them uncover their gifts and talents. Homeschooled kids learn to interact with all age levels, especially adults. They are used to having conversations with other children that are not their own age and find it easier to find common ground with other adults and children. Often homeschooled children are perceived as being more mature than other children their own age. Homeschooling is as cheap as you want it to be! The pro here is that you get to spend your money where your see fit in regards to resources, equipment and excursions. Homeschoolers are also free to take holidays when and for as long as they like, meaning no more Peak Season Accommodation Fees! Its harder to make a lot of friends as you don’t see other children as much. Doing team sports or attending after school activities is difficult when you don’t go to school and can’t join in the school teams. When you homeschool, it is very hard to get a day off if your not well. You practically have to be dead to get out of school work. There is no such thing as a mental health day! Parents are definitely stricter than teachers and there is no end of lesson bell to help you get out of your school work. Enough said! You will constantly have to explain to others why you choose to homeschool your children. Other people can be quite opinionated about how and when you should school your children. Although there is a growing community of homeschoolers, you will always be the minority and therefore you will feel the pressure to justify yourself to others. To give your children the best you are constantly researching, teaching, adjusting and then on top of that you are mum/dad too. Therefore you are there for your children physically, emotionally & intellectually all day and all night without a break. It can be very tiring to constantly give all the time. There is really no kid free time when you are a parent and their teacher. Unless you are exceptional good with taking care of yourself and programming in time out to recoup, you will find that every few months you will need some regeneration time away from your children to refocus, sleep and unwind. 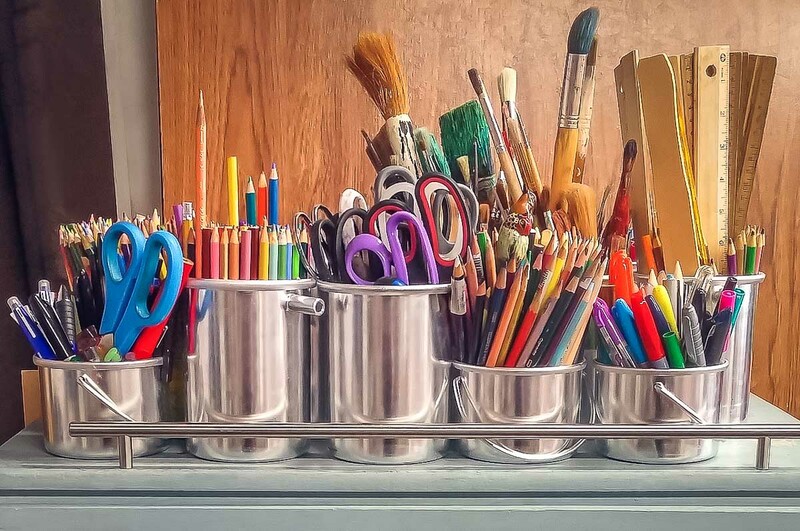 It can cost a substantial amount to set your home up with the equipment, resources and stationery needed to homeschool. Buying a curriculum or course books can add up to a rather large sum. When you are at home all day, every day with your children, there is never a time when your house is clean and tidy. EVER! You never stop worrying about whether you are teaching your children the right way, using the right resources or whether they are learning enough. You have to specifically put a plan in place to ensure that your kids have a chance to make lasting friendships with other children. Friendships don’t just happen, like when they attend school, you must join homeschooling groups and reach out to other homeschooling families to organise excursions or catch ups so your kids have the opportunity to develop relationships with children outside of your family. Found this article interesting? Pin to read again later!